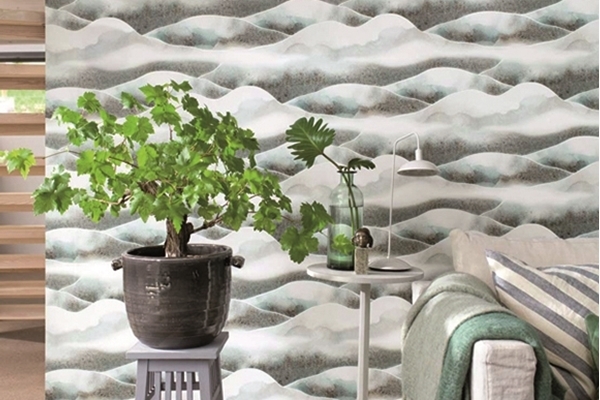 Wallpapers from Engblad & Co are currently also found under Eco Wallpaper. Swedish wallpaper brand Eco Wallpaper has changed back to its original name, Engblad & Co! The brand has a long tradition of providing stylish, high quality wallpaper in contemporary designs since 1844. If you want a calm and harmonious home that is still trendy and full of inspiration, you will surely find your wallpaper from Engblad & Co. During a transitional period, Engblad & Co wallpapers will still be found under Eco Wallpaper in our shop.